Tina at Sola Salon Studios – I’ve been going to her since I was 2! I had to find a few other people to do my hair while I wasn’t living in Indiana, but she is the best. She’s located at: 1238 East University Drive, Granger, IN 46530! If you’re in Lexington: Zac at Cha Cha’s (859-268-0333) he did my hair in college! #1. Find a stylist and stick to him or her! 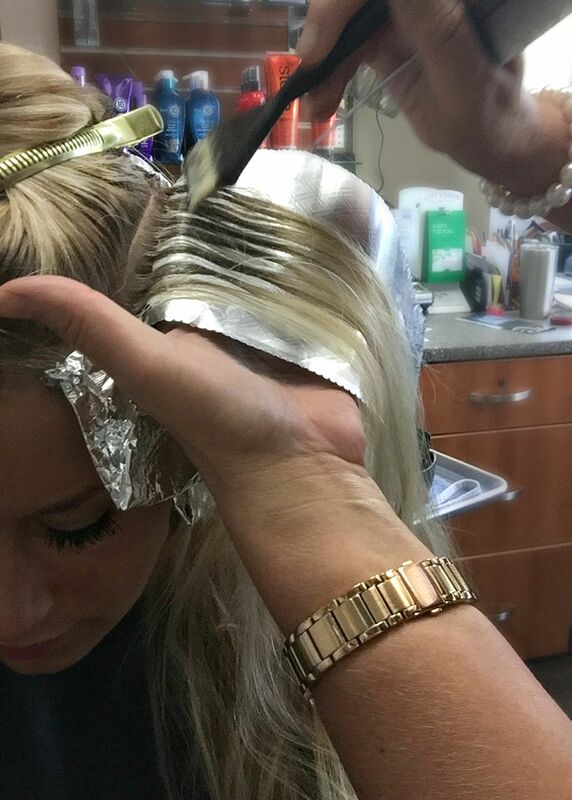 Stop going to a million different salons because #1: your hair will fall out, and #2: it takes a few appointments for them to correct your hair from any color damage from previous salon mistakes. #2. Hair coloring is based on the natural color you start with. Mine is what she calls ‘dark blonde’. When you lift color, it’s going to lift certain colors based on what level you start with, so keep this in mind when I give you the color she uses. #3. Highlights color & brand: Scruples Blazings bleach with toner, SOFT GOLDEN (4 scoops, 20 volume). 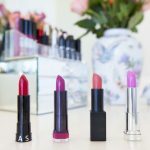 She says, “The nice thing about this brand is that no matter how long (or short) you leave it on the hair, it allows you to get the exact color you want. If you want soft golden, you get soft golden.” This is probably why my color looks the exact same every time. I do not get low lights put in, the darker color is my natural color. #4. Follow the same highlight pattern every time. This is probably the most important thing she does when she colors my hair, and it definitely requires more time and effort. 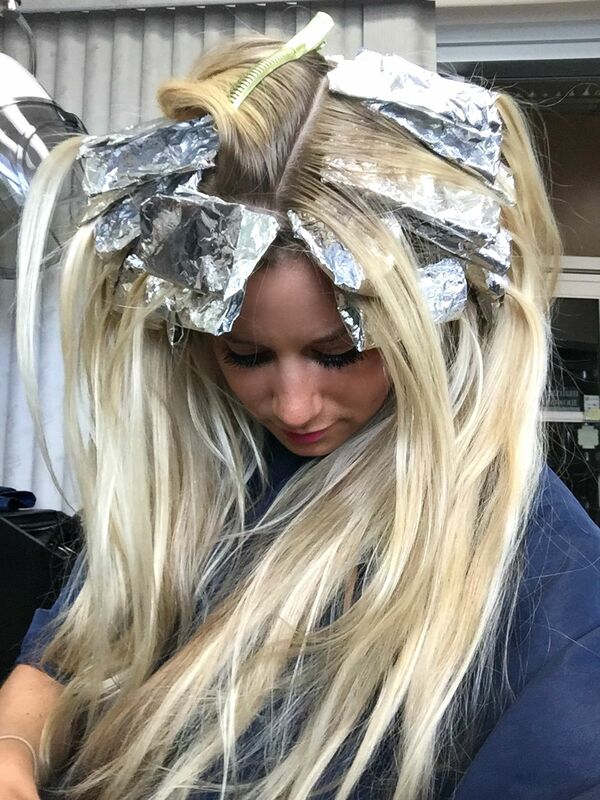 She makes sure to only grab the blonde strands and color the new growth to prevent over-highlighting my head by dying the natural strands and over-dying pieces that are already blonde. Having my natural color mixed in with the super blonde highlights keeps my hair healthier looking. And that’s about all I got! Hope this helps, write any questions you have in the comments below or shoot me an email! Thanks for reading blondies (or blondes-to-be!). Hi Jess! I've been following amber fillerup for a while, she's SO good at braiding – I need her to teach me haha. I'll try to post some fun styles in the future 🙂 Thanks for reading!! I've been thinking about dying my hair lately and this was very helpful. Thank you for sharing! Go for it, blonde is so fun 😉 Thanks for reading Delanie! I've been getting my hair highlighted for about 2 years now but it has been getting so tangled and damaged lately. I have really long hair like yours so some tangling is expected but it seems worse recently! How do you keep it healthy, soft, and tangle free? How does she cut it, when she does? I’ve seen how gorgeous your hair is and I’ve always wanted to go lighter. My hair natural color is a lighter brown, but my hair is chocolate right now though. How light is considered “too light” for all of us girls who want to have golden locks like you?? Hi Sam! My hair is naturally a dark blonde/light brown but I’ve been highlighting it for years now! 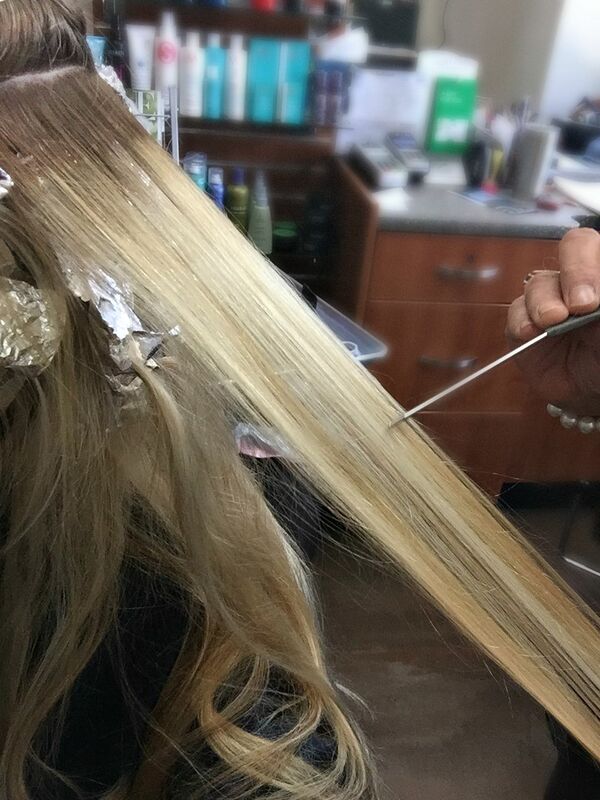 My stylist weaves my natural color in with a bright blonde color – search ‘how I highlight’ in the search bar of my website and that post gives you all the details of exactly how she gets this color! xo thanks for reading! Hey! Do you have any Chicago hair colorist recommendations for blondes? Thanks! How old were you when you started highlighting your hair?